Eek, it’s almost race day! I hope this taper did its job. Here’s a fun preview of the course. Funny how speeding along in a car makes those hills look like nothing. If you want to track me, too bad. Competitor Group charges $5 for runner tracking, and I’m cheap. Sorry. You’ll just have to come watch me live. Around the 15k mark, so you should expect me between 9:17 and 10:22 am. Between miles 11 and 12, so expect me between 9:42 and 10:48 am. The weather is looking good, although possibly a little warm towards my estimated finish time. (Gonna love that 50 degrees starting out, though!) I wish they would call for some more cloud cover as running in full sun, no matter the temperature, is always a little more dehydrating. But it doesn’t look terrible, so hopefully I can pull out my top goal! 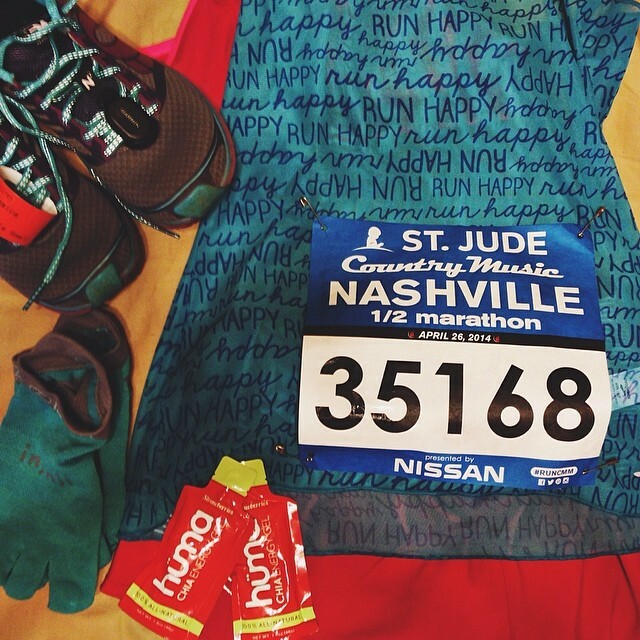 This entry was posted in Race and tagged country music half marathon. Bookmark the permalink. I would have given you the $5.00.